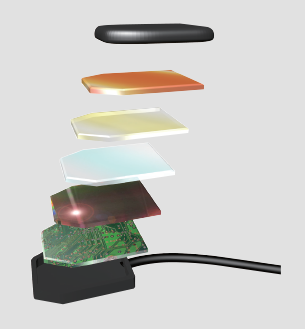 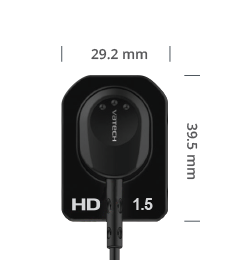 The HD Sensor features one of the thinnest CMOS sensors in the world, making it easy to position within the patient's mouth. Current sizes available are 1.0, 1.5 and 2.0. 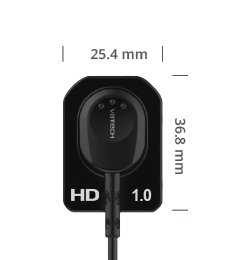 The HD Sensor also provides the correct sizing options for optimal patient comfort and positioning. 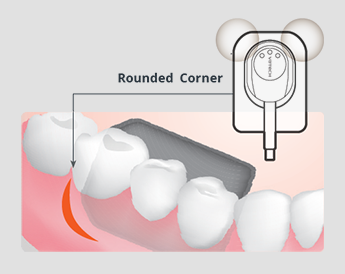 viewed and manipulated for diagnostic use by dentists.